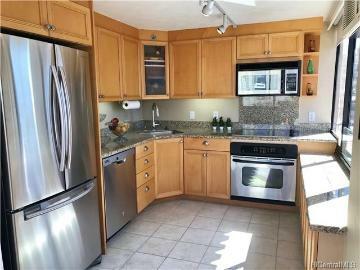 OPEN HOUSE on SUNDAY, APRIL 28th from 2-5PM. 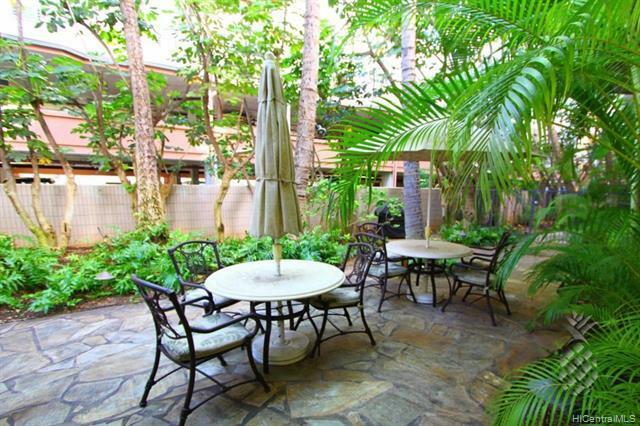 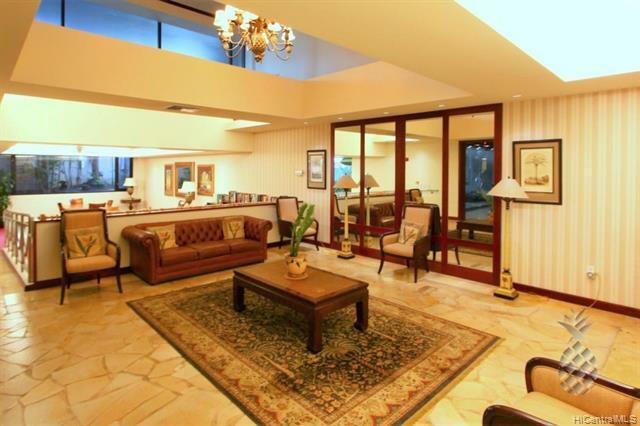 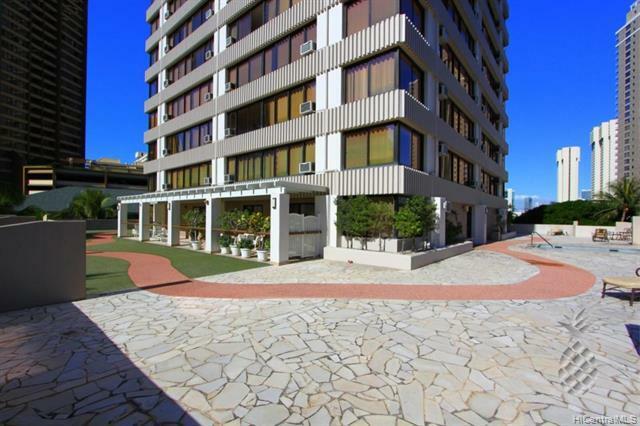 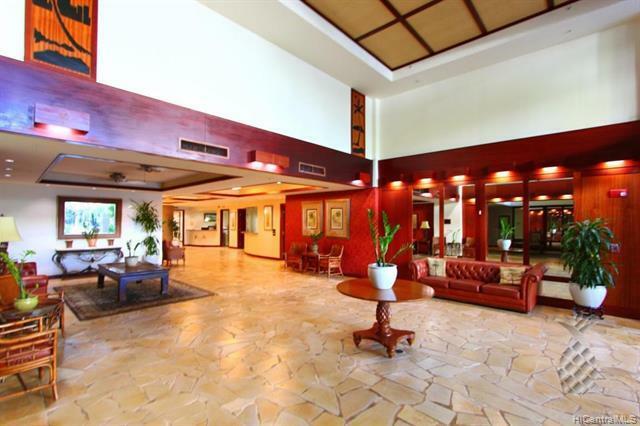 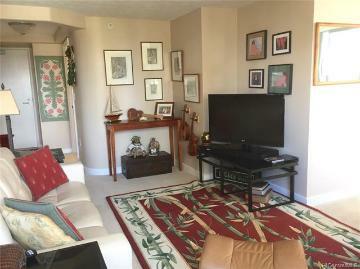 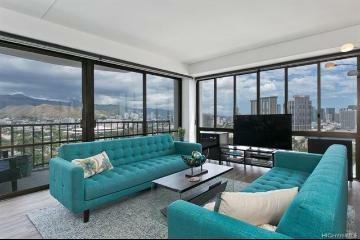 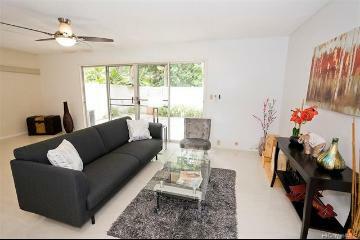 Enjoy Waikiki living in style with this corner end 2 bedroom 2 bath condo in the rarely available Windsor building. 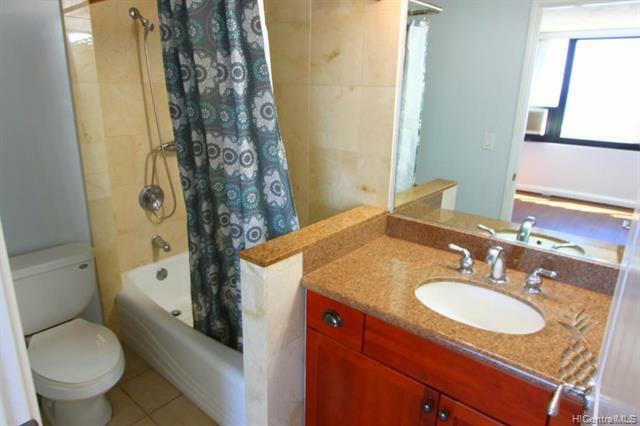 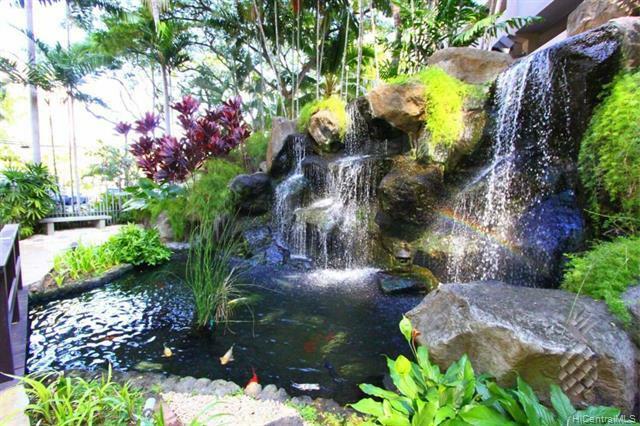 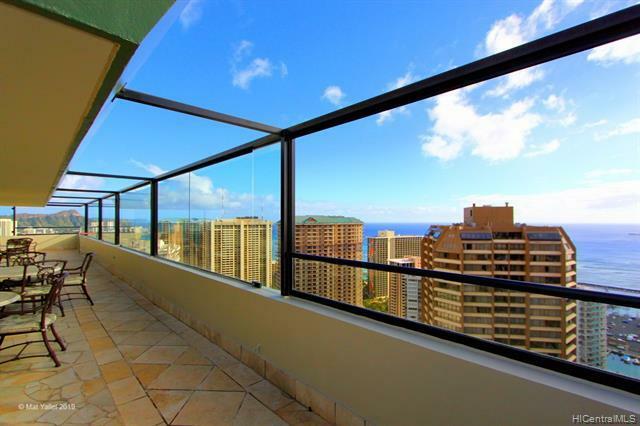 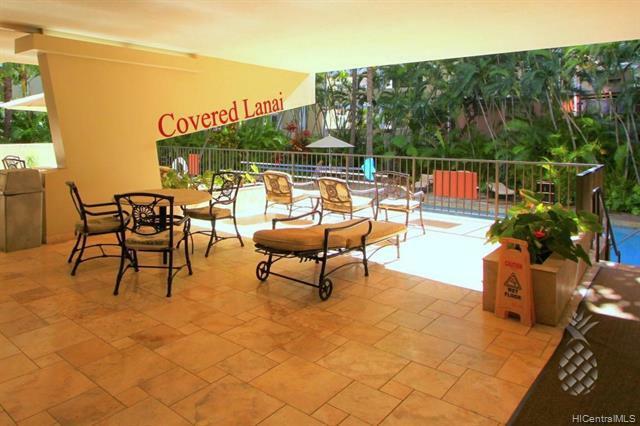 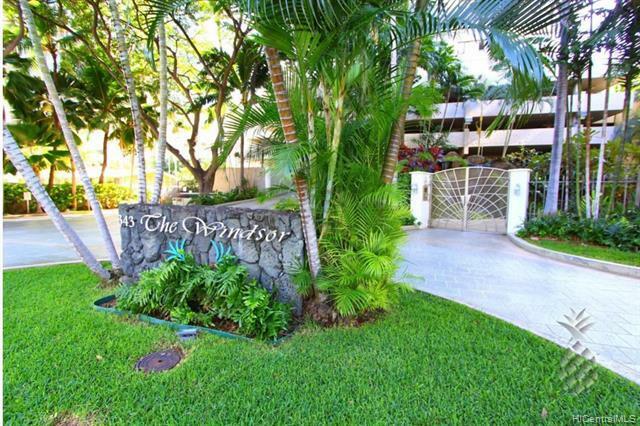 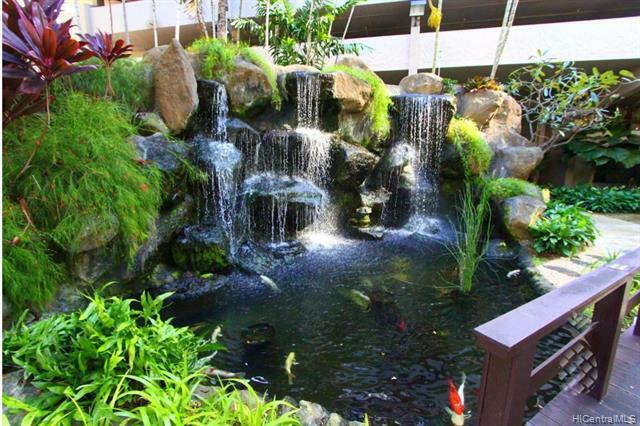 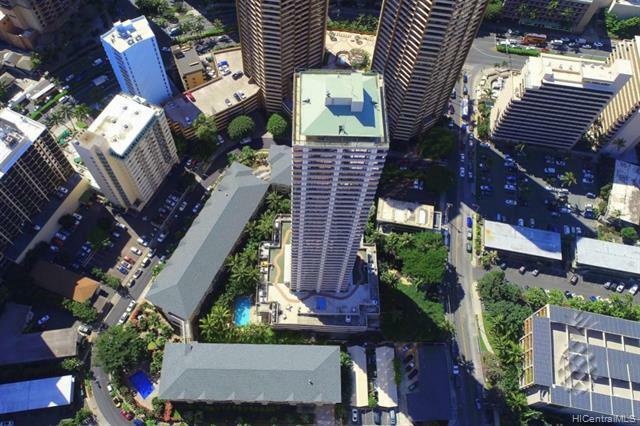 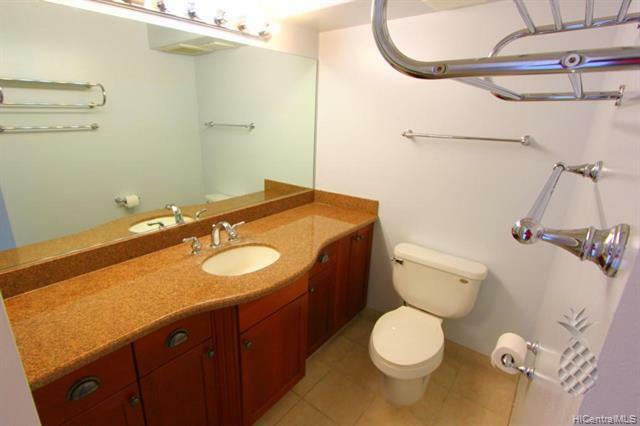 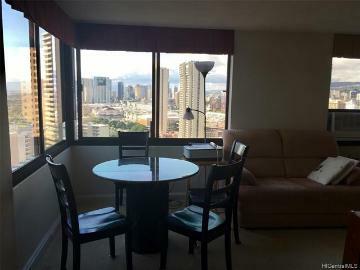 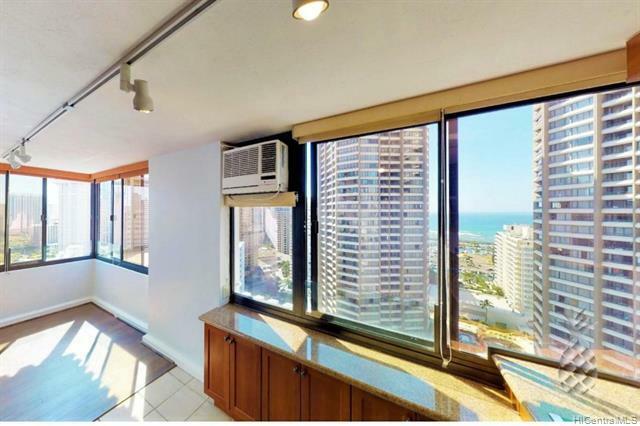 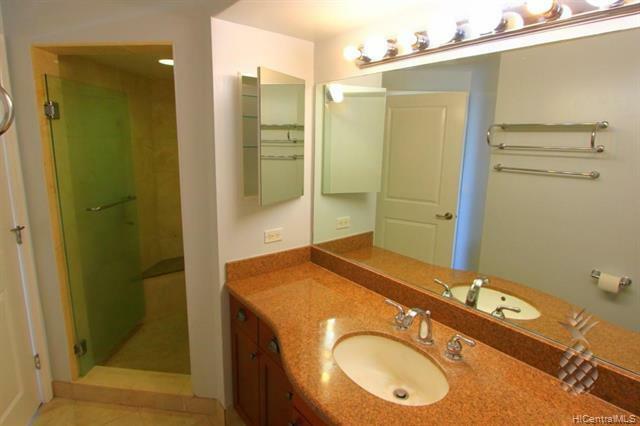 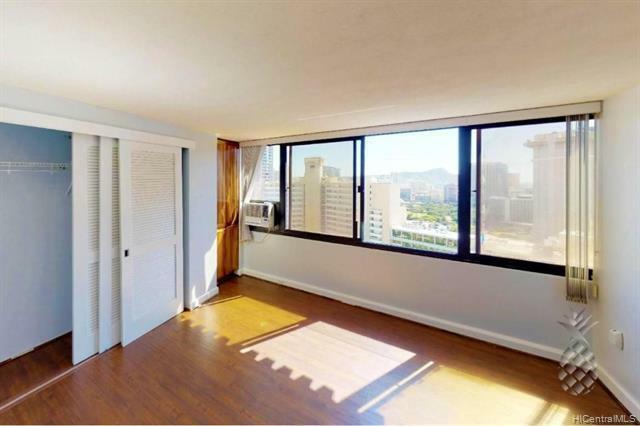 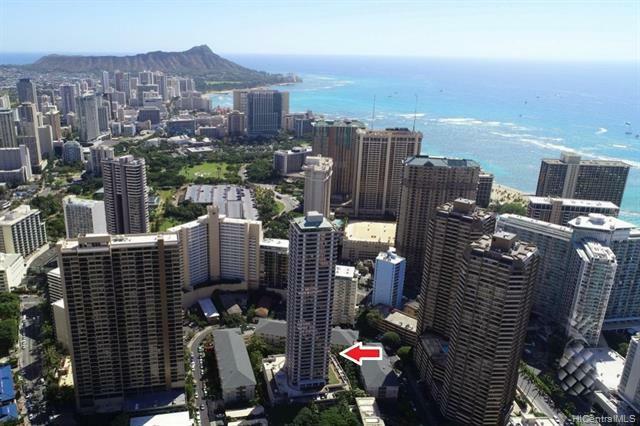 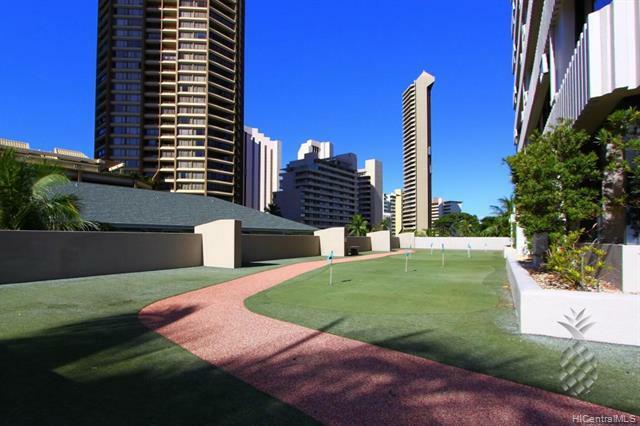 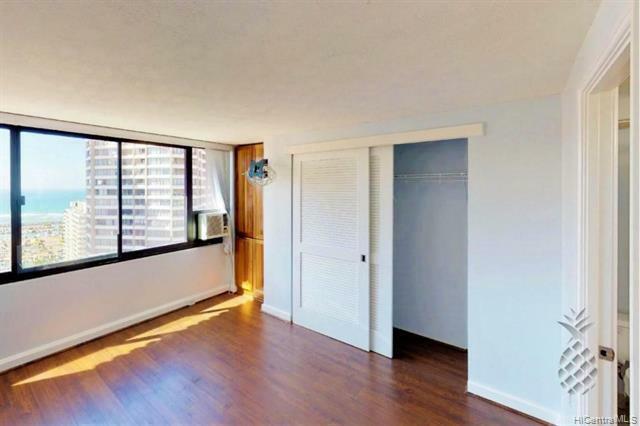 The unit has gorgeous views of the ocean, Waikiki, and Diamond Head. 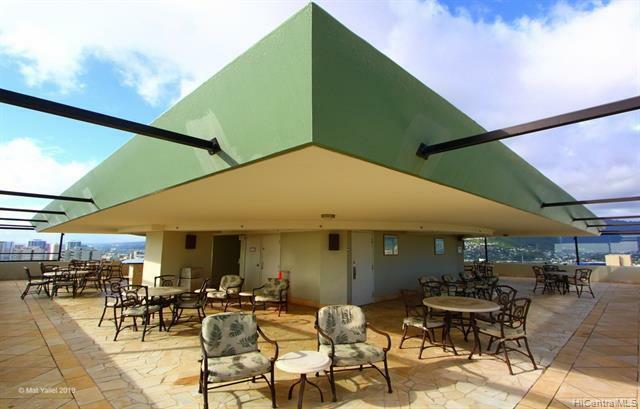 All the amenities you could want including the amazing rooftop sky terrace, putting green, koa pond, exercise room, barbecue area, and pool. 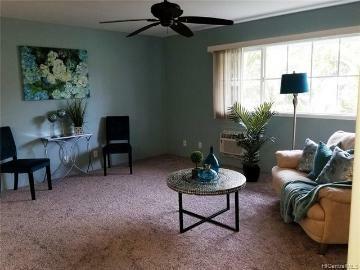 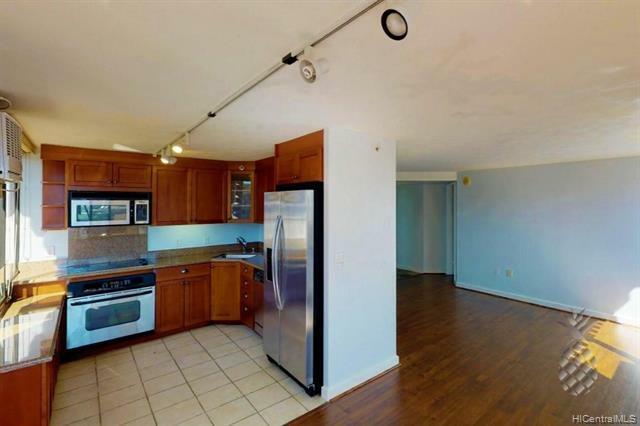 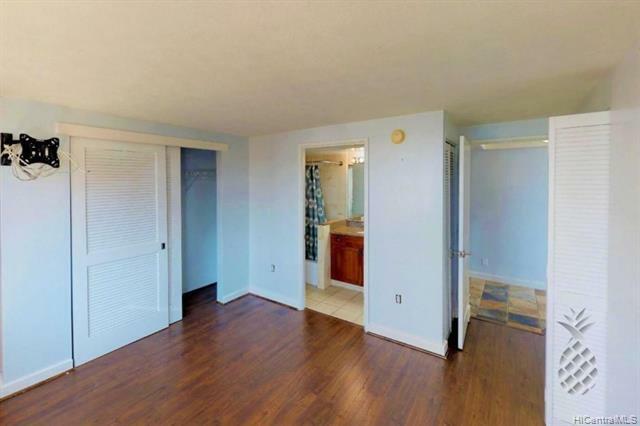 Freshly painted this condo features; stainless steel appliances, walk-in shower, window AC, and laminate and ceramic title flooring. 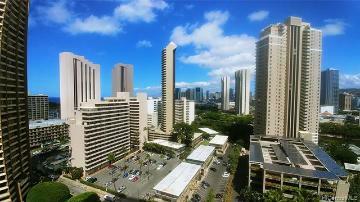 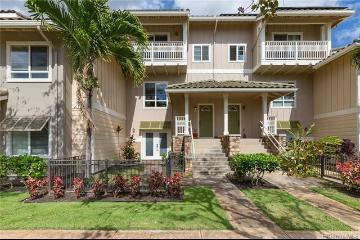 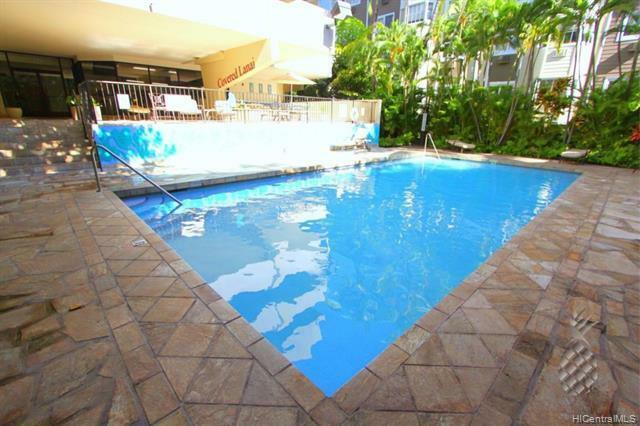 Close to; restaurants, Ala Moana Beach Park, golfing, and world-class shopping at the Ala Moana Shopping center. 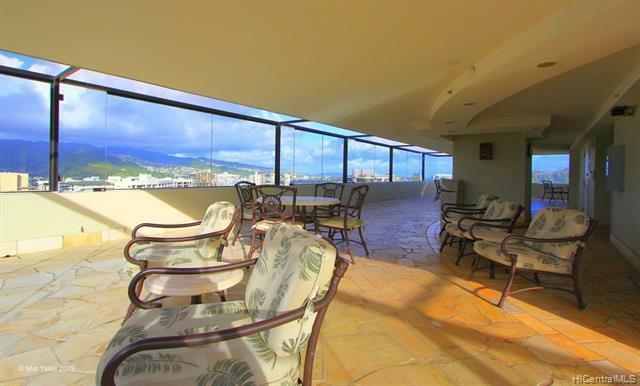 Sit back and relax and view the Friday night fireworks. 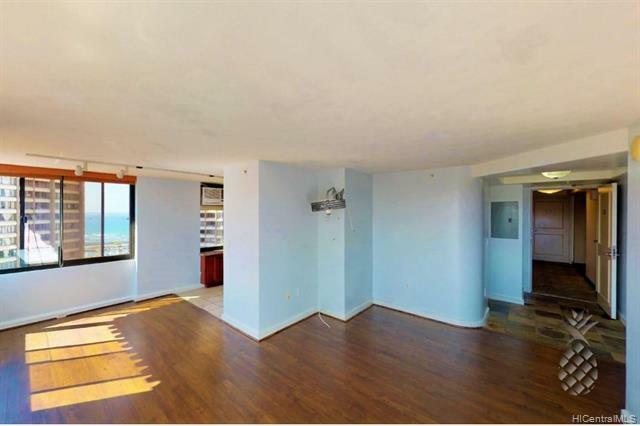 View 3D interactive video tour in virtual tour section. 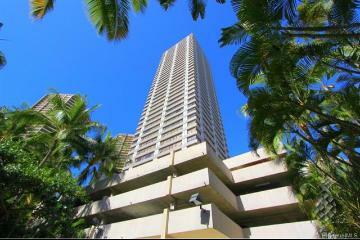 343 Hobron Lane, 2703, Honolulu, HI.